Resort parking available to all our guests. *Guests must be 12 years of age or older to dine in the Tree Room. 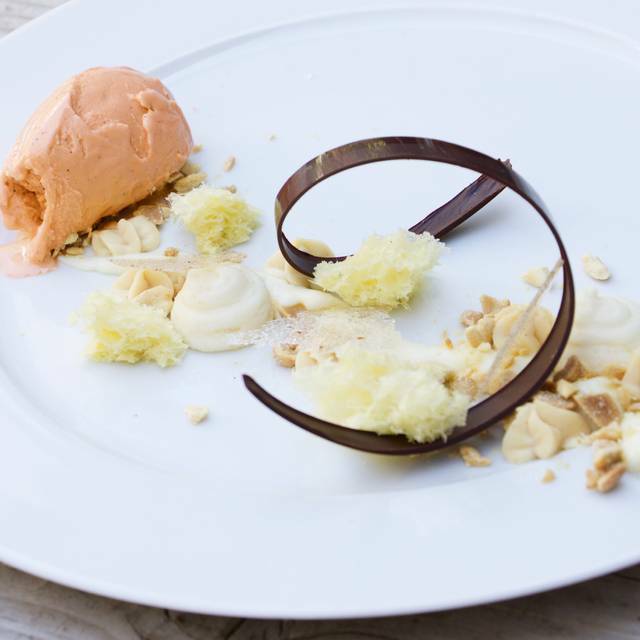 At The Tree Room, dining is an art form. 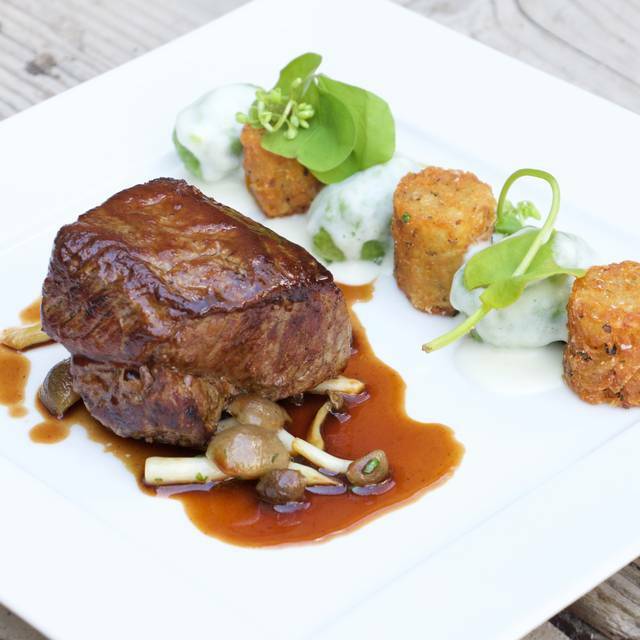 Recipient of the prestigious 2017 Forbes Travel Guide Four Star Award, 2017 Wine Spectator Award of Excellence, and the 2014 Best of State American Artisan Fine Dining award, Chef Eric Miller serves seasonal mountain cuisine. 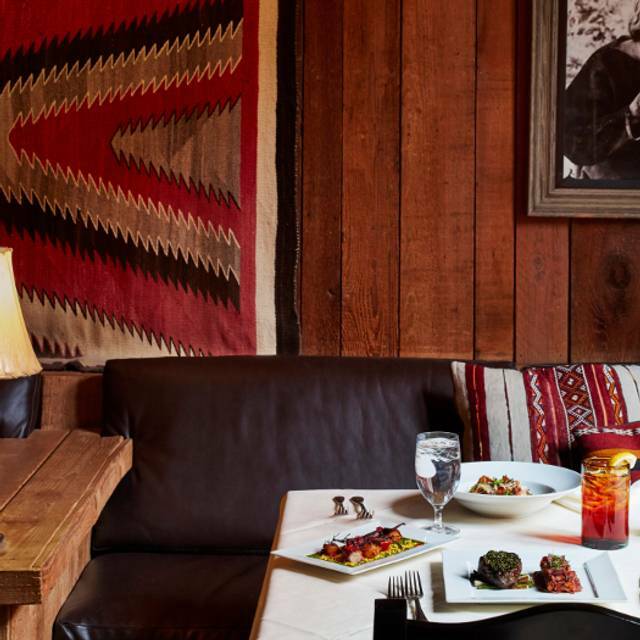 The atmosphere is romantic with candlelight and soft illumination accenting the Native American art from Robert Redford's private collection. Amazing experience. Superb service and the best steak I’ve had in a long time. This was a truly spectacular evening. This was my second time visiting in the last 4 years and I hope to come back for many more! First time dining at The Tree Room. Fantastic experience. Would recommend it to anyone wanting a very enjoyable dining experience. Service was excellent. Relaxing, quiet setting. All the food items we ordered were very good, in-particular the pepper steak and pomegranate cheesecake. It's one of the most expensive restaurants we've eaten at but well worth it for our anniversary dinner. Looking forward to returning soon as we can. 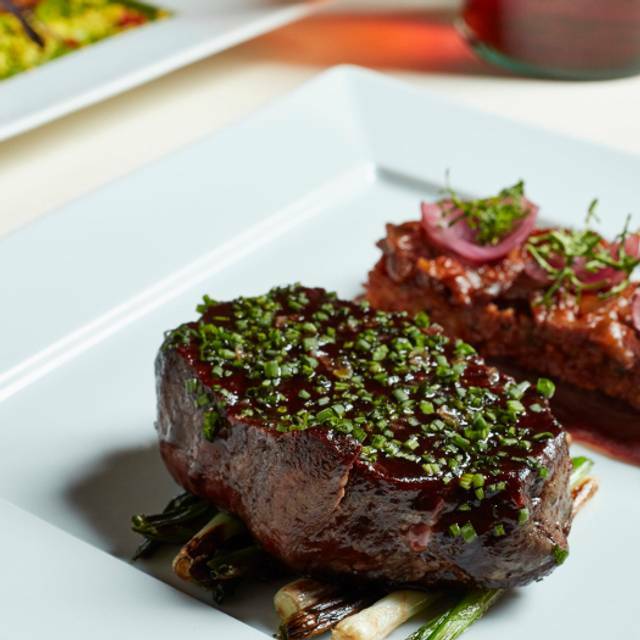 Delicious food, wonderful service and a great wine selection. Not to mention a wonderful view. Overall experience was very good. Presentation of food was very good. Food flavor and portion size was not in line with the cost. Fine dining, delicious food, and very courteous staff. The space is gorgeous and peaceful, all wood, with twenty foot ceilings, well spaced tables and comfortable chairs, beautiful Native American art, and a magnificent floor to ceiling, wall to wall window onto the snow covered mountains and pines. Service was good and unhurried and my octopus appetizer was excellent, crispy yet tender, contrasting well with velvety pate a choux gnocchi and tasty tiny wild mushrooms. My wife's salad was truly first-rate, a subtle mix of crisp lettuces, currants, pecans, and an understated vinaigrette. As a main course, I had the Tree Room pepper steak, a thick, well prepared medium rare filet mignon. The sauce though was some kind of spicy Southwest fusion thing with I think a bit of tomatillo, which though not overwhelming, still just did not go with the pointless mango chutney, the buttermilk mashed potatoes, or really, the filet (a rib eye might have paired better). My wife's roast chicken, less ambitious, with roasted mushrooms, leeks, and truffle poultry jus, seemed to work somewhat better. But neither main course matched the appetizers. The main course portions were large, to the point that we skipped desert. Be warned that the wine list is mostly a ripoff, populated by highly marked-up mid-level trendy California wines that aren't worth their price even in stores. The expensive bottles are stronger but also very overpriced (120% markup at least), but I splurged anyway on a Kosta Browne Russian River pinot noir, which, amazingly, lived up to the hype, offering Burgundian style complexity and balance. All that said, this is still the best food we've eaten in Utah since the wonderful Center Cafe in Moab closed years ago. The fancy places in Salt Lake don't even compare. 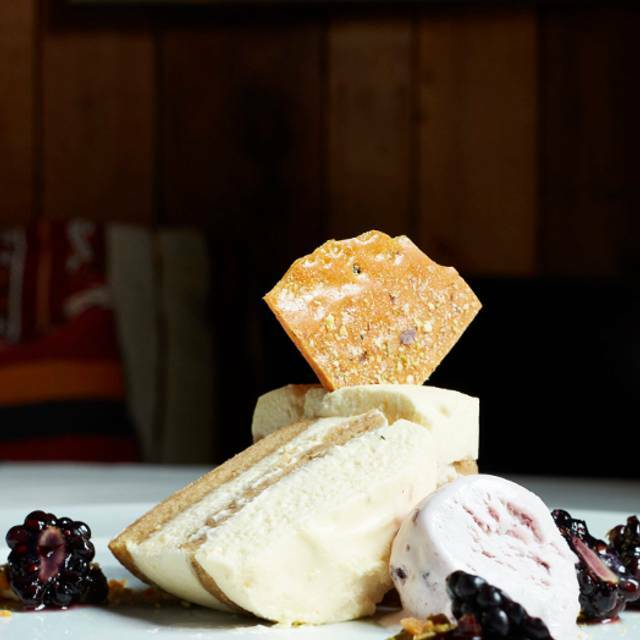 If you're visiting Sundance, definitely give it a try. Amazing. One of the best meals I’ve ever had. Service was wonderful as well. The staff was great. The view was excellent. We had salmon and short ribs - both were incredible and worth going back to get more of someday soon. The Owl bar was great. My wife had a drink called "The Naked Tickle Fight" and our waiter was as funny as the drink name. We have guests coming to stay with us next month and already have plans to make this the first stop on the entertainment schedule. The gift shop is really expensive but if you're looking for a deal on a sweatshirt, I guess you hit a chain store. The stuff we bought cost more than I expected but... we really dig it. Special evening - our wedding anniversary. Quiet sophisticated atmosphere. Attentive and friendly server without being in your face. We mentioned it was our anniversary and were offered dessert on the house. Expensive, but well worth it for a memorable time! Great service and food. Presentation was excellent and food prepared perfectly. Only complaint is the service seemed a bit rushed between courses. We had a delicious. The service was great and the ambiance was wonderful. A perfect night! The Tree Room is absolutely delicious and the atmosphere is amazing. It's quiet, comfortable atmosphere really lends itself to an experience worth paying for. It is indeed a bit pricey, but for something that can be reserved for special occasions, the Tree Room is a restaurant worth going to if you are willing to take your time and savor every moment. I have always enjoyed my dining experiences at The Tree Room, except for tonight. There is a new “no pictures” policy that applies to all pictures, not just for pictures of the restaurant or people in the restaurant. My husband and I asked our waiter to take a picture of us at our table ( no other guests remained) and he could not. I am sorry that other guests have ruined it for others, but I do not support this new policy, and will not return. The best dinner we had in park city, a bit of a drive but just wonderful. 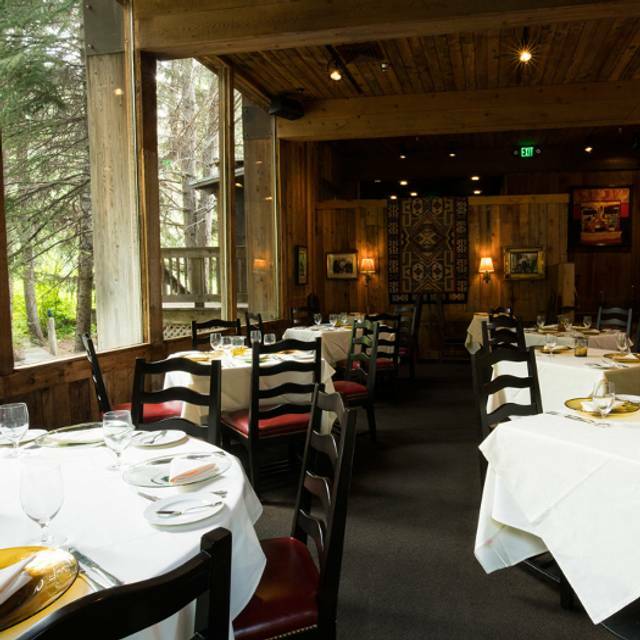 The food was delicious, the service was fantastic, and it’s always magical at Sundance. Fantastic ambiance and amazing service. Hard to not love the experience. We loved several of the dishes that we got and we found others to just be okay. Loved the beef duo and the octopus appetizer. I thought the trout cannoli was good, but my wife wasn't as impressed. Dessert was lovely. The food and service was exceptional and well presented. Quite expensive but the food and experience were great. 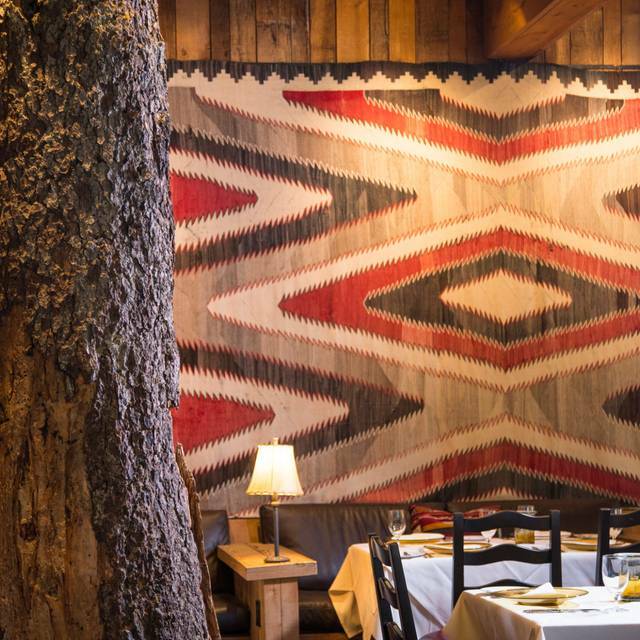 The Tree Room at Sundance is simply the best restaurant there is. 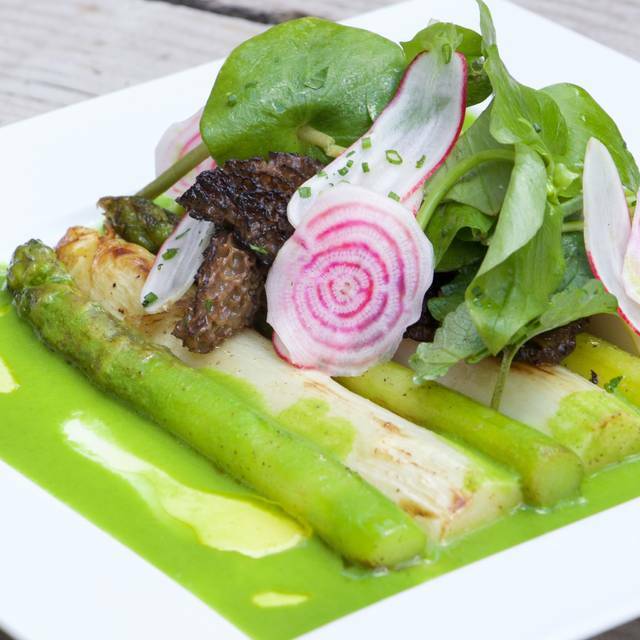 The setting, the service, the food - everything about it is exceptional. Great experience. Diverse menu. One member of our group felt his meal was not hot enough. The restaurant is beautiful but I thought the food was mediocre. My filet mignon was stringy, dry and overcooked. The Tree Room does everything well. The service, food and ambience are impeccable and Mik our waiter was excellent! Thank you for yet another great dining experience. We've been coming to the Tree Room for 18 years. It hasn't changed - always excellent. Photos are not allowed. Great food and atmosphere. We loved it and will surely return again! Awesome restaurant with amazing service and great food. Having lived in Utah for 20 years now, I'm a little sad I waited so long to try The Tree Room. The food is amazing and you can't beat the atmosphere of Sundance. I would never take my kids though... They can eat at McDonald's until they appreciate good food, and they'll need to have a job so they can help pick up the tab. It's pricey, but definitely worth the Benjamins you're going to plunk down for a special occasion. I felt the service was mediocre, and the food was below expectation. I prefer the Foundry Grill next door. The service wAs better, the food was prepared better and not served cold, over cooked, and for a party of 8 entrees served within 15 minutes of each other. 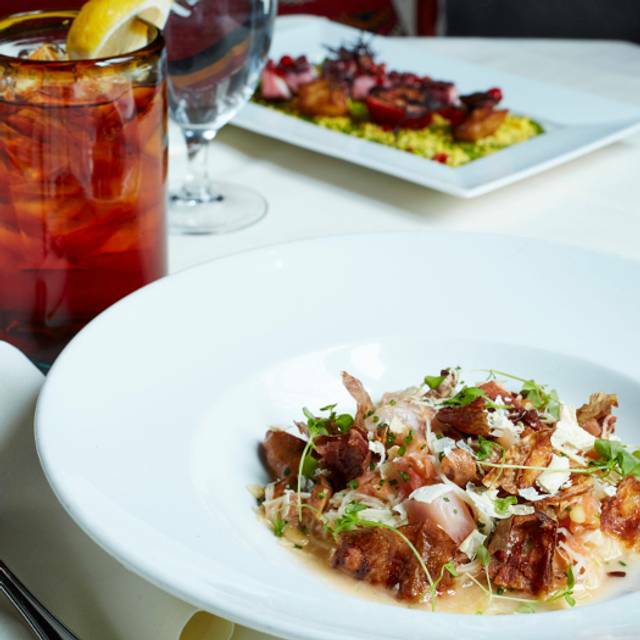 Fabulous food that is worth the splurge. Service was attentive but not "too much." Ambience that can't be beat, just beautiful, perfect for a special occasion. Best for a quiet dinner, not a party. Mt favorite restaurant in the world no joke. Great people, great food and an amazing environment. Honestly, one of the best meal experiences we've had! Definitely get the pepper steak. You will not be disappointed!